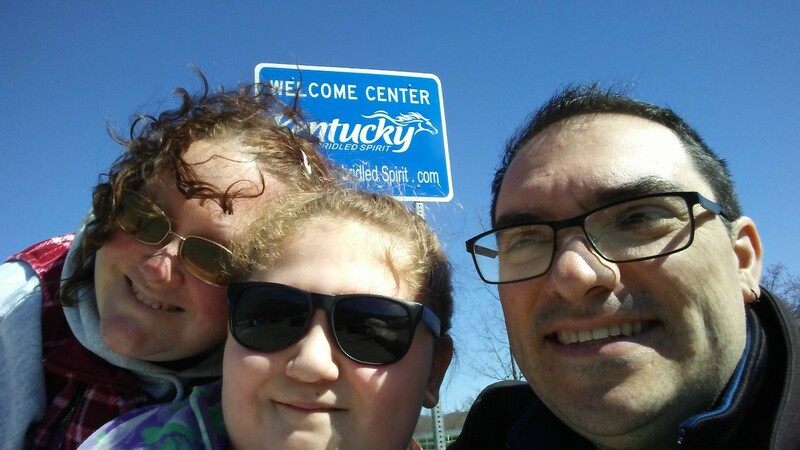 We hit the road early this morning and drove from Tennessee through to Indiana. We have a slightly shorter trip north, since we’re not making any detours like we did on our way down. We have another early morning tomorrow, and if all goes well, she should make it home before evening.